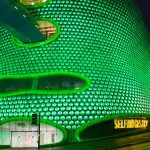 Selfridges Birmingham is hosting an Easter egg hunt, when youngsters can win seasonal treats if they find Eggbert and his friends, who are hidden around the store. Just pick up a complimentary competition card from the till point on kids anytime between 10am and 4pm on Thursday 18, Friday 19, Saturday 20 and Monday 22 April and solve the clues! Once youngsters have found Eggbert and his friends, return the competition card to a team member for an Easter prize. Four extra special hunts take place at 9am and 10:30am on Friday 19 and Saturday 20 March. The hunt will be followed by an Easter brunch and eggstraordinary Easter entertainment. Tickets cost £10 and are fully redeemable on the Kids department. 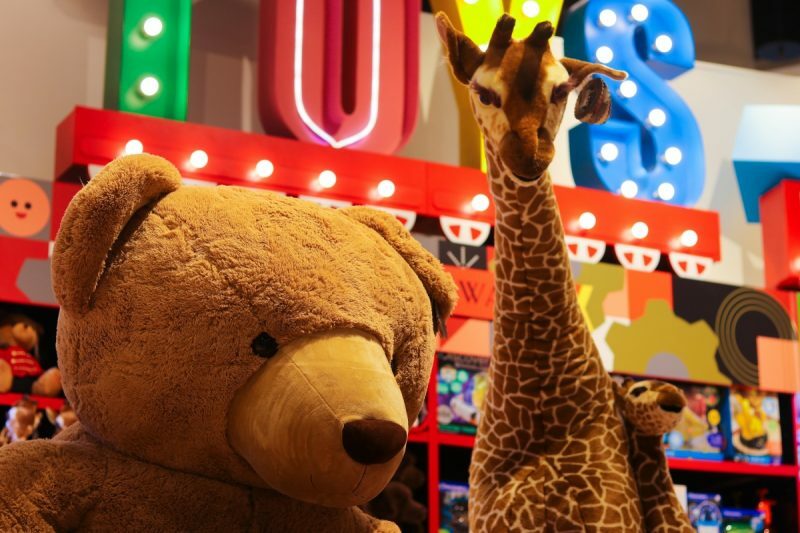 The events take place just as Selfridges Birmingham celebrates the extension of its kids department on level 1. 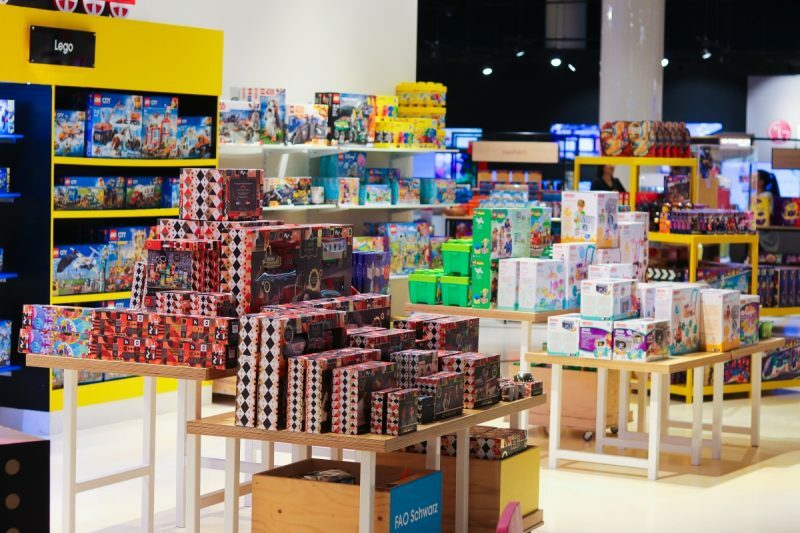 The new area includes more interactive experiences, toy demonstration areas for FAO Schwarz – the famous toy stockist that is exclusive to Selfridges, and a TV and seating area, where customers can watch films. 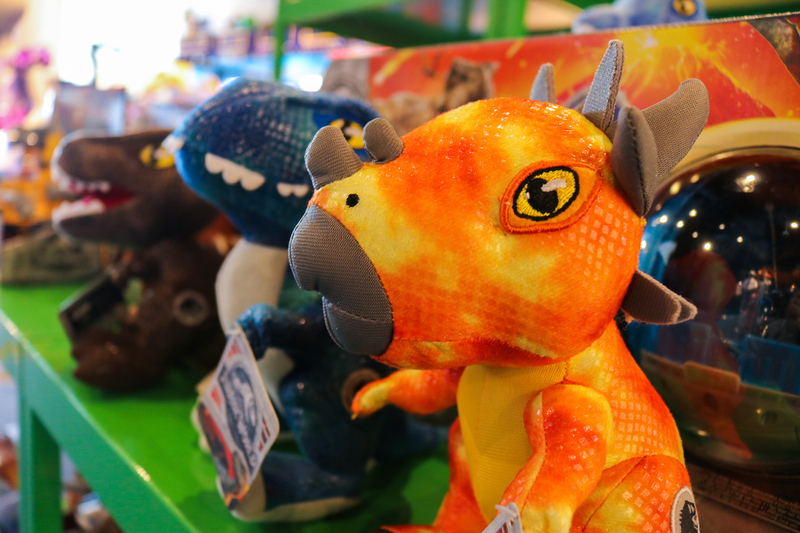 The toy department has welcomed a raft of new brands, including bubbleez, plopzz and squishes – the children’s version of a stress ball that releases slime and goo – and Scruff luvs, part of the furreal and hatchimals world. 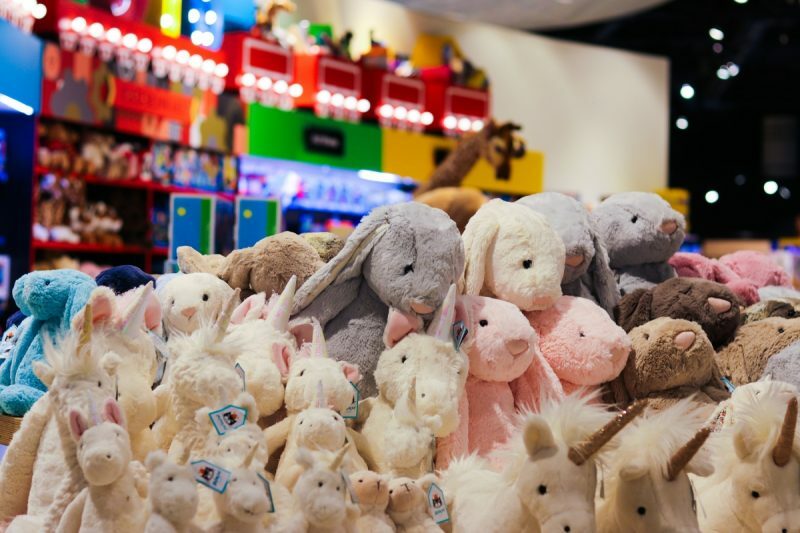 Selfridges Birmingham now also stocks a new ty flippable plush, new Jellycat lines – including an exclusive fancy swan, a new line of Hot Wheels, with Monster jam trucks and play sets, plus the eagerly anticipated Captain Marvel figurines for the new movie. LEGO lovers are also well served, with an expanded range of 10 different categories, suitable for all ages from 18 months. The department store has also expanded its clothing brands for youngsters, including Bonnie Mob, Organix Zoo, and Scamp and Dude babywear; Calvin Klein and Your Versace for girls and boys, plus Boy London and DSquared2 for older children and teens.